Prominent & Leading Manufacturer from Delhi, we offer polo t shirt, sports wear, white volleyball jersey, sporty cap, basketball apparel and cycle jersey. In order to meet the variegated requirements of our clients, we are engaged in manufacturing, wholesaling, trading and supplying a qualitative range of Polo T Shirt. Our offered polo T shirts are designed in accordance with quality norms utilizing premium quality fabric & modern techniques. 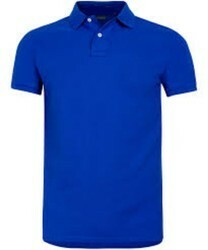 Along with that, we offer these polo T shirts in numerous designs, colors & sizes in customized packaging. 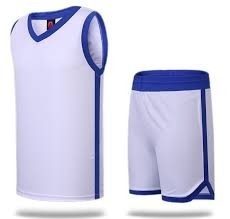 With rich industry experience and knowledge, we are engaged in offering an excellent range of Sports Wear. 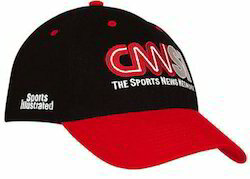 The offered sports wears can be customized in several options as per the need of customers. 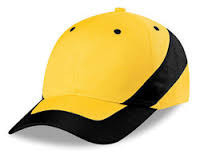 These sports wears are designed by our highly skilled workforce by utilizing top quality fabrics and advanced techniques in adherence to quality standards. 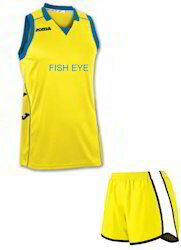 Furthermore, we offer these sports wears in numerous sizes, & designs at affordable prices. This is white volleyball jersey. It has blue neck and solder. Shorts has also blue belt and strips. We offer Basketball Apparel in numbers which are made using sublimation technology and are available in variety of fabrics and patterns. There are no minimum quantity to order and can be customized to your requirements. Our in-depth research on market needs allows us to offer an exclusive range of Cycle Jersey. Our offered jerseys are designed in accordance with quality norms utilizing premium quality fabric & modern techniques. 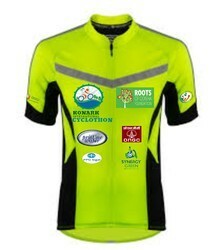 Along with that, we offer these jersey in numerous designs, colors & sizes in customized packaging.